1. 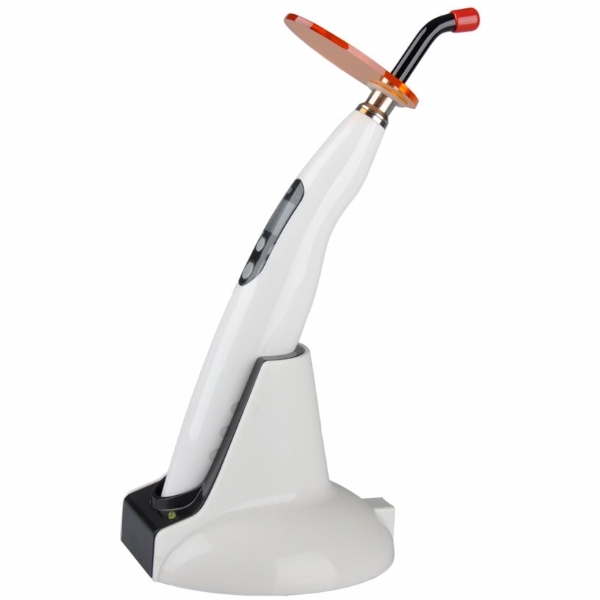 Brand New High Quality Led Curing Light. 2. Composes of high power LED, qualified fiber rod. 3. Noiseless; No libration; Generate little heat when working. 5. 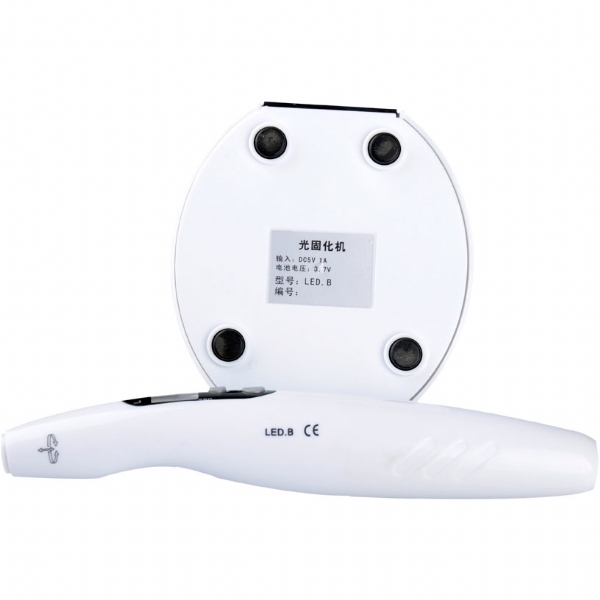 Large capacity Li-battery can be used for a long one with full charging. 6. Plenty of fiber rods with very reasonable price on sale for your replacement. 8. 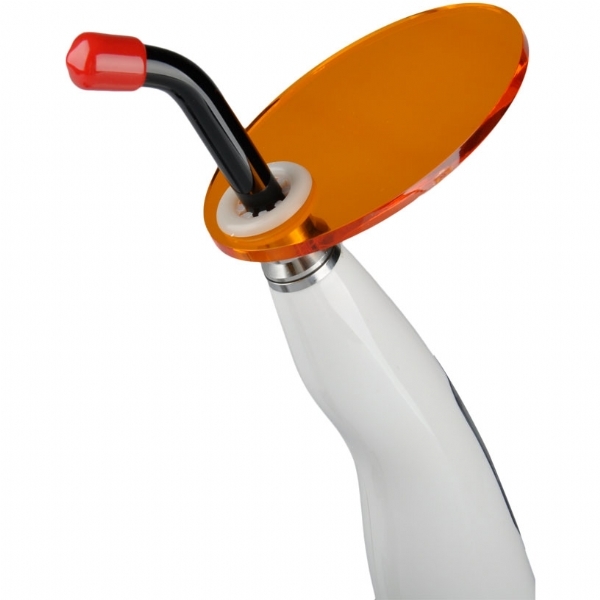 It adopts the principle of ray radiation to solidify the light-sensitive resin by shooting at it in a short time. 9. 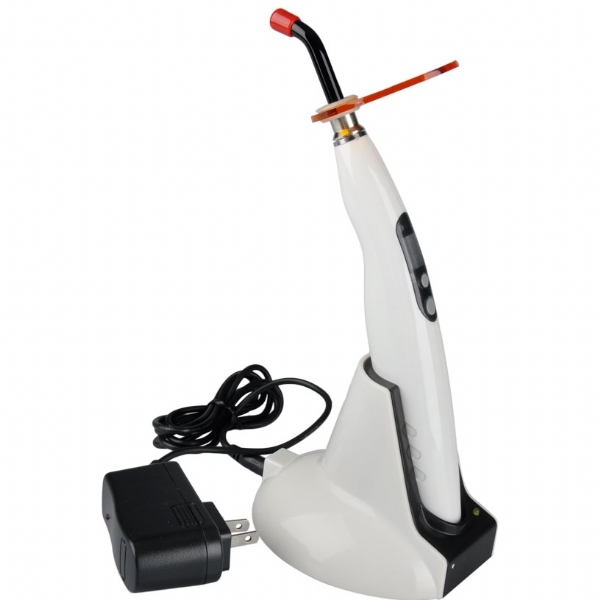 Many brands' resin materials can be cured by this led curing-light with optional working modes and lighting times. 8. The fiber rod can be autoclaved up to the tempreture134 °C / 273 °F & pressure 0.2Mpa. 9. 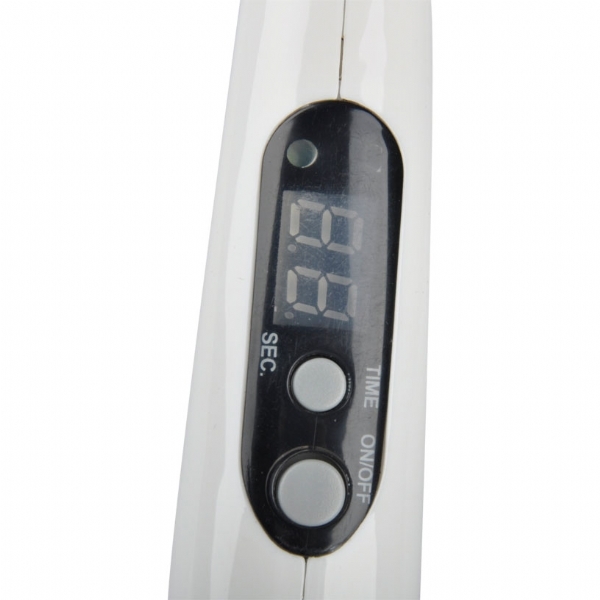 Digital LED screen display, clear operation. 10. Four sets of working time: 10s, 20s, 30s, 40s with full power working mode.